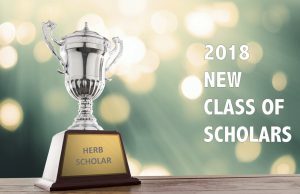 Announcing the next cohort of Herb Scholars! 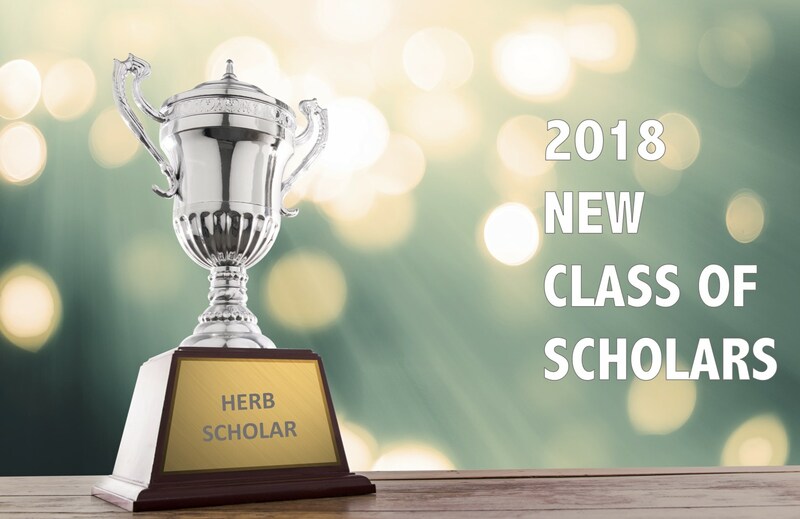 Congratulations to the following students who have just been identified as Herb Scholars. They will be entering freshman in Fall 2018.